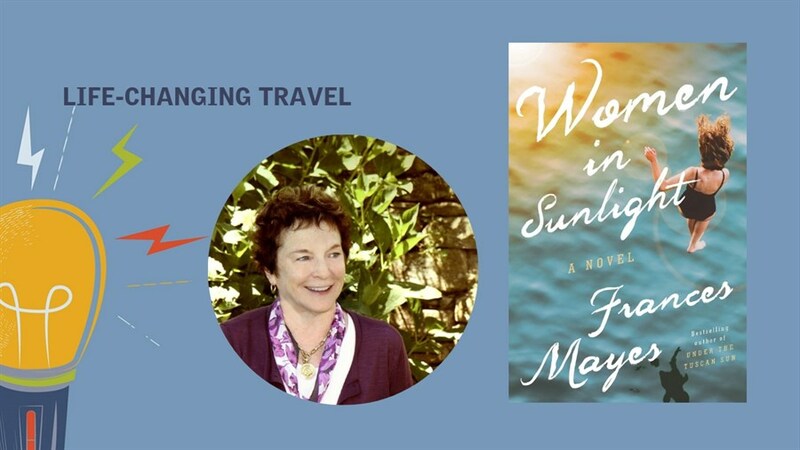 Frances Mayes is one of the world’s most beloved novelists and travel writers. Best known for Under the Tuscan Sun, a bestselling memoir-turned-blockbuster film starring Diane Lane, Mayes has written a series of classic books on Italy that have been translated into more than 20 languages. She joins us to discuss her latest, eagerly anticipated works: Women in Sunlight, a heartfelt novel about four American strangers who bond in Tuscany; and See You in the Piazza, a forthcoming travelogue on new places to discover on the Italian peninsula. Put aside those weekend Travel sections and experience the romance of Italy firsthand with this irresistible storyteller.